Your iCloud password, or Apple ID is going to be the most important password you have with respect to using your Apple device so the best piece of advice we can give you is this: don’t lose it! Keep it somewhere safe. Commit it to memory. Do everything in your power to make sure you don’t find yourself without it. That said, you do want to make sure you have an un-hackable password. The more secure your password is, the less likely you are to remember it yourself, and thus comes the conundrum! What Makes a Secure iCloud Password? In brief, don’t use your birthday, the name of your parents, loved ones or pets. The best password you can have will not exist as a word in the dictionary. It will be made up of a combination of letters (both upper and lower case), symbols and numbers. It shouldn’t contain any personal information, shouldn’t contain the word “password” and won’t be connected in any way to the username of the account, and will be known by nobody except you. You shouldn’t use the same password for other accounts. First of all, it has to be said that if you can find a way to remember the password yourself, it’s going to be so much easier, and if you want some detailed information on how to do that, check out this article (3rd paragraph). Another great piece of kit which is a password manager and way more is 1Password. It lets you store your various website logins, credit cards, network passwords, bank account details, passport details etc. 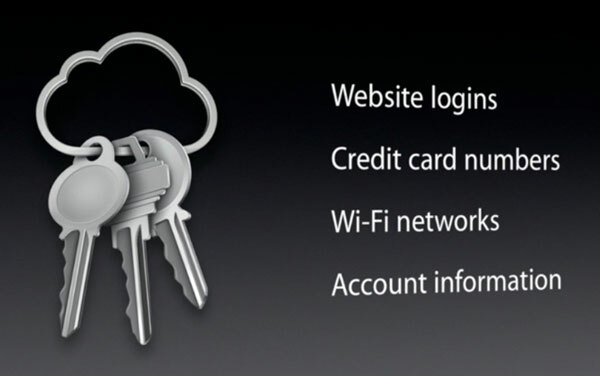 The team here at iCloudLogin tried 1Password in the past. And while we found it’s App easy to use, and the fact it syncs across all your devices and simplicity of use, we just didn’t find it as slick as LastPass. For more information on LastPass, check out our post about why we think it’s better than Keychain here. The bottom line is that in these days of all of us having huge numbers of passwords, anything that we can utilise to make managing those passwords safer and more secure makes a great deal of sense. Most of us struggle to retain information when we have so many passwords to remember, which is why Apple created iCloud Keychain, which is free with iOS 8 or above. iCloud keychain is basically an Apple-designed password management system, meaning it will save all of your passwords (all the ones you tell it to save that is) and will sync these across all of your devices using your iCloud account. It’s a clever piece of kit, and if you want to find out more about how to use it, check out iMore’s Ultimate Guide to iCloud Keychain here. But we have found Keychain to be limited in a couple of key areas – one is it’s encryption security features, which are below par, and another is the programme does not require re-authentication, which again is a major security weakness. People can, and fairly regularly do lose their passwords, and while it is probably one of the most inconvenient things you can do to yourself (regarding your Apple ID), there are a few options for getting back on track with iCloud. Probably the most common reason for losing your iCloud password is that you changed your email address. In the first instance you should go to the Apple iForgot page and enter as many details as you can to help Apple find your ID, including all previous email addresses that may have been associated with your Apple ID account. 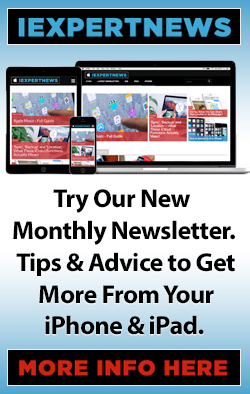 Click here to access Apple’s iForgot page. Once you have entered your details, answer the security questions, which should complete the reset process and reveal your forgotten Apple ID. 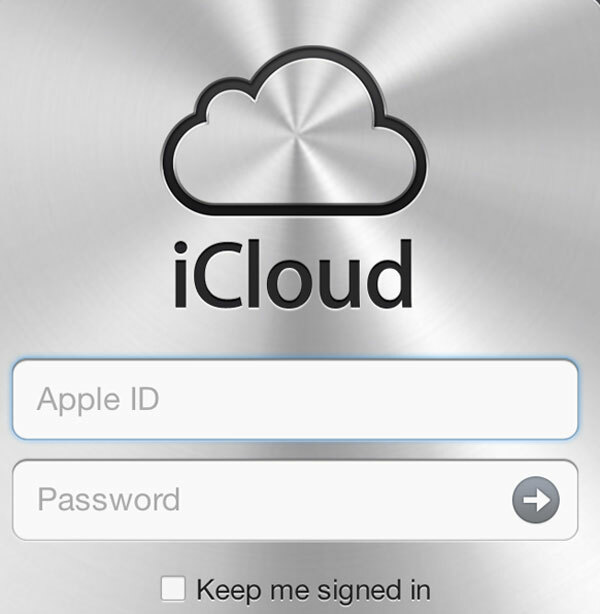 If you have forgotten your iCloud password, then you will need to proceed to the next stage of the process. To reset your iCloud password (which, to be clear, is the same password you use for your Apple ID), go to the Apple ID page by clicking here. Under the heading ‘Manage your Apple ID’, click on Reset your Password. Enter your Apple ID (which you should have after completing the above process) in the box. Select your authentication process – either choose email authentication (providing that you have access to the email associated with your account) or choose to authenticate by answering security questions. You can also contact Apple directly for support with security and issues around your Apple ID by clicking here which should help you get back in to your account.